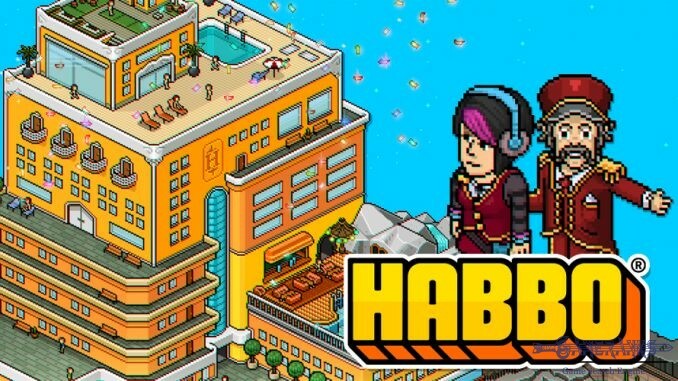 Habbo is a good game for socializing, however we don't recommend this game for those who are younger than 18 year old. 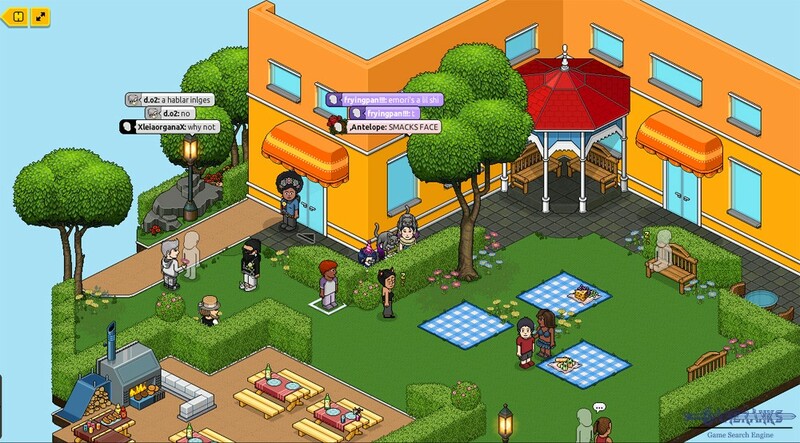 Player community is very active and very large in Habbo. You can meet and talk with many people at the same time on the game. Gameplay is not bad but it can be improved. The games Android and iPhone version got many praises from the application users. 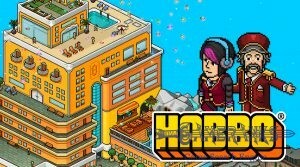 Habbo has disappointed us with character appearance part of the game. The game graphics is also need to be improved. 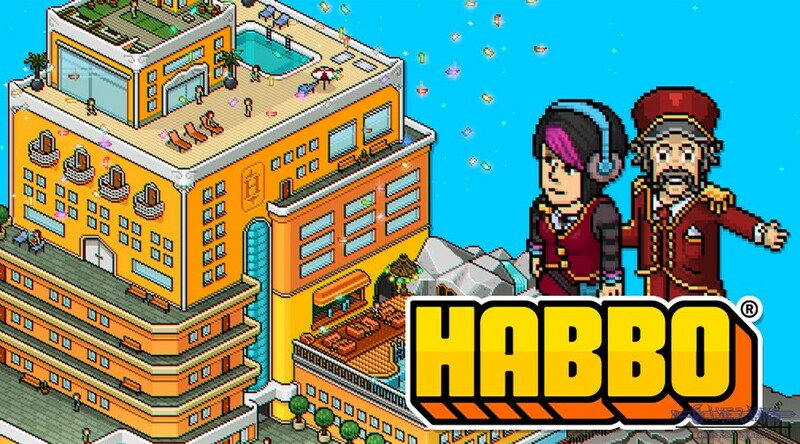 Habbo is a virtual world MMORPG that you can play on Browser, Android and iOS. The game is free to play and player community is very good of the game. However some players can be rude at times. This can be happen any socializing games like There, Furcadia, Second Life, Avakin Life. 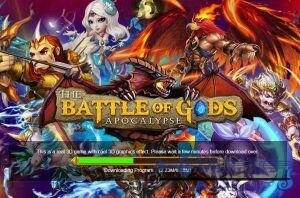 You don’t need to download the game to your device. It is only needed for mobile devices. 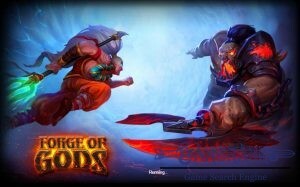 You can obtain the game from App Store and Google Play. You can easily make new friends on the game and create new friendships. 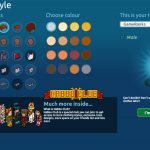 You will start to the game with creating account first. Account creation is very easy if you would like to sign up with your Facebook account. It will take seconds. 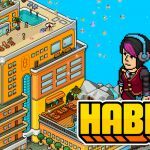 Then you will need to work on your character appearance on the game since it is very important on social games like Habbo. 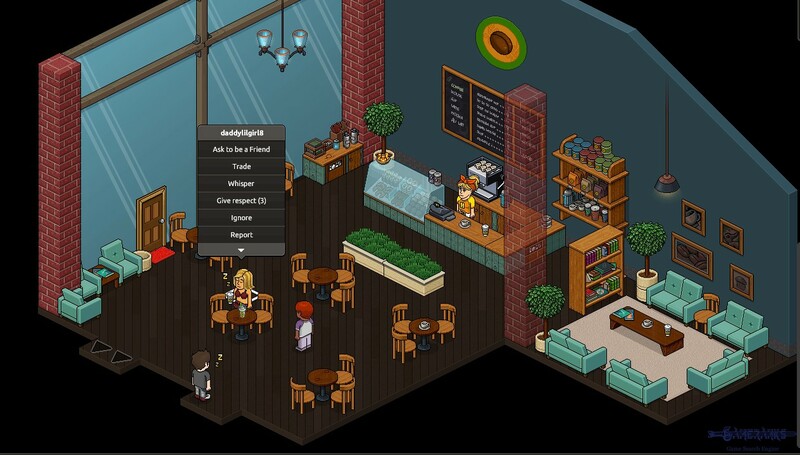 However the character appearance options are not satisfying for a socializing game on Habbo. 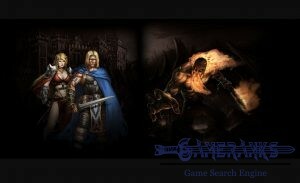 We believe that characters should be more realistic on these games if they don’t have any other concept. 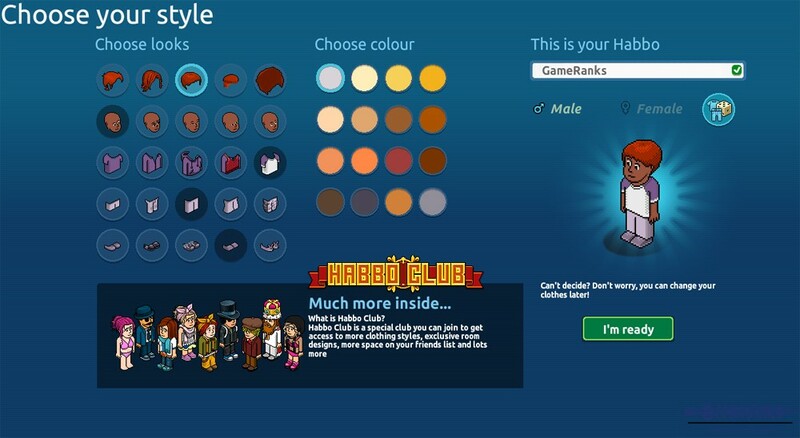 However there is a huge player community of the game and this will help you to reach your goal for making more friends. We don’t recommend socializing games for those who are younger than 18 year-old. Player community is very toxic and there are very ignorant on this game. Admins do nothing against them. I don’t recommend this game for anyone at any age. Avakin Life or Second Life is better.